Sitting on the historic Glencaple Quay, the shop is convenient for both local residents and visitors. 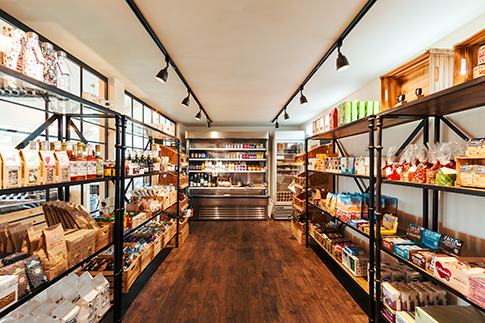 The well-stocked shop sells a wide range of grocery items as well as delicious local produce, which is a significant feature of the shop with vegetables, cheese, bread and preserves all stocked. 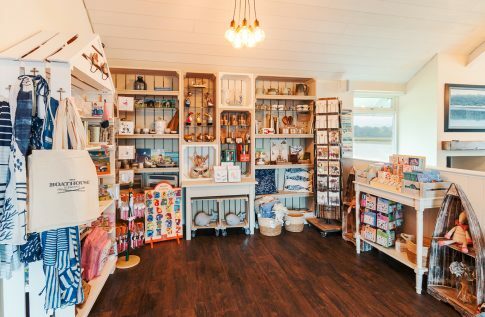 The gift shop offers a wonderful selection of homeware, cards and gifts, products from local designers and artists, and traditional children’s toys.